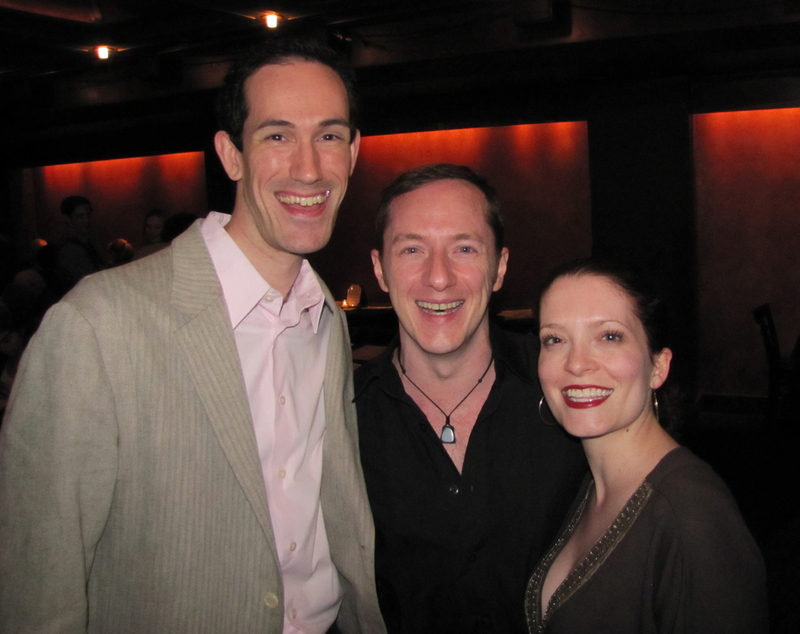 With Heather Hill, accepting the 2013 Drama Desk Nomination for THAT PLAY: A SOLO MACBETH. With Chita Rivera and David Sisco for Atlantis Cruises. With Heather Shields, Co-Producer of TUNE IN TIME, the musical theatre game show in which writers create a song in 20 minutes! Backstage at TUNE IN TIME (the musical theatre game show), with (from l. to r.) Britt Bonney, Tom, Drew Gasparini, Amy Engelhardt and Erik Przytulski. With Julia Murney, my college buddy and "old friend." 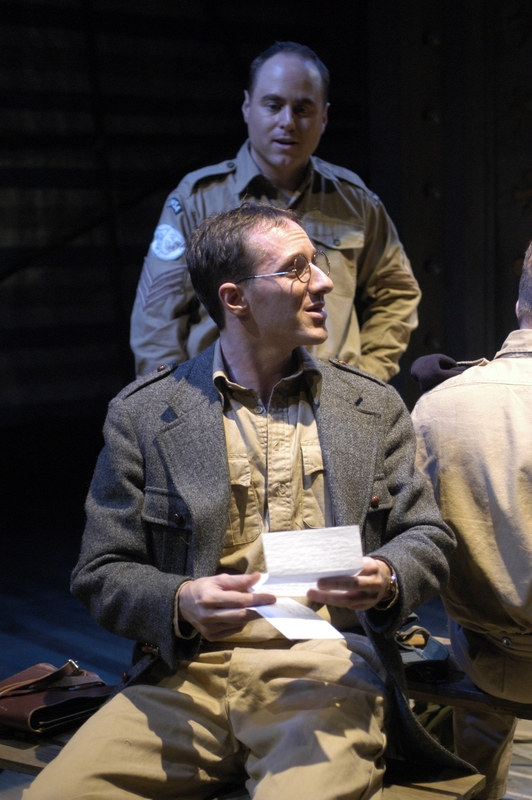 Onstage with Jim Farris in The Studio Theatre production of PRIVATES ON PARADE directed by Joy Zinoman. 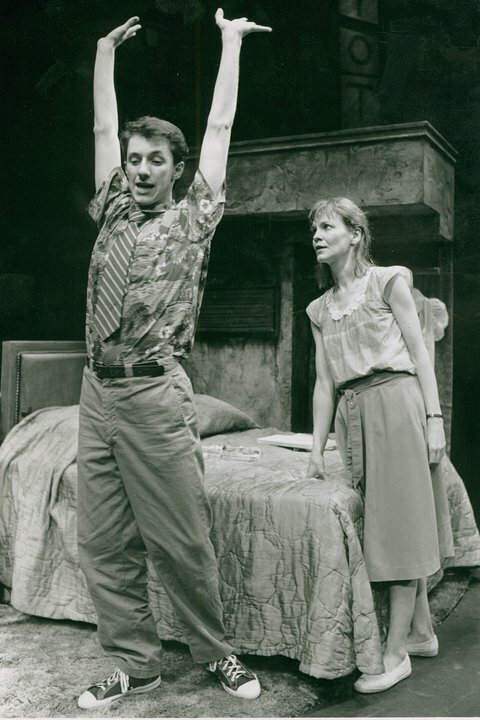 With Suzanna Hay in Hal Corley's FINDING DONIS ANNE at Syracuse Stage. 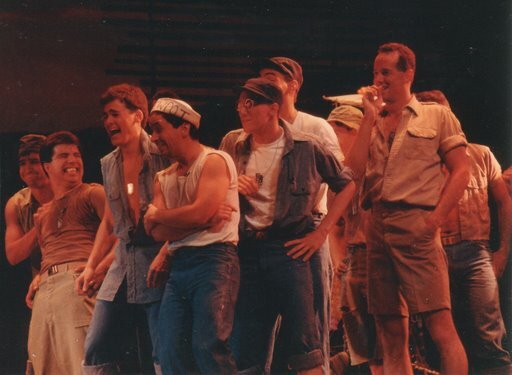 The cast of SOUTH PACIFIC at The Birmingham Theatre, directed by Peter Lawrence, choreographed by Rob Marshall.